Celebrate Mother’s Day on Sunday, May 12 in the Twin Cities at Wildfire, Twin City Grill or Big Bowl! We will be sure to make it a very special (and delicious) day for mom. Click here to see our Mother’s Day specials in the Los Angeles. This Mother’s day, Big Bowl will be serve their full dinner menu in addition to daily specials. Celebrate Mother’s Day at Twin City Grill where they will be serving their full dinner menu in addition to daily specials. Treat mom to her Wildfire favorites this Mother’s Day! 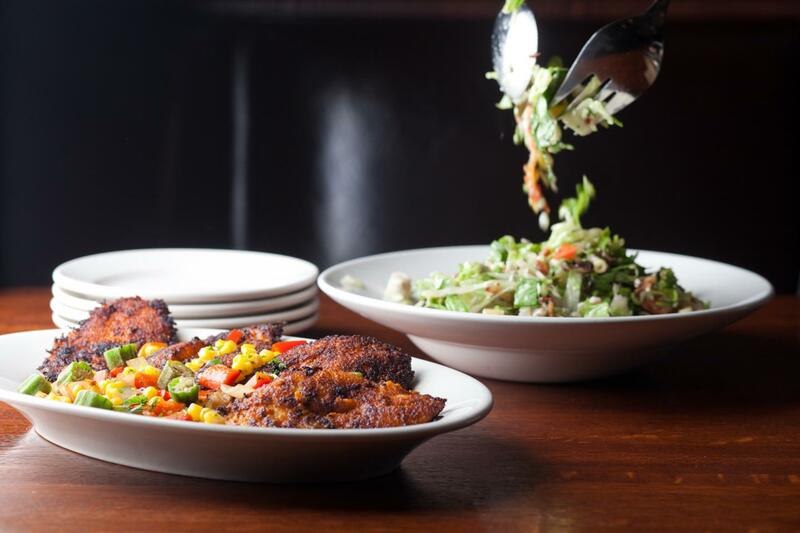 Enjoy classics like our Wildfire Chopped Salad, Macadamia Nut Crusted Halibut, Cedar Planked Salmon, Homemade Key Lime Pie and more. Enjoy the full dinner menu all day in addition to daily specials.